The bench wants to find out the reason co-relatable to any change of circumstance. 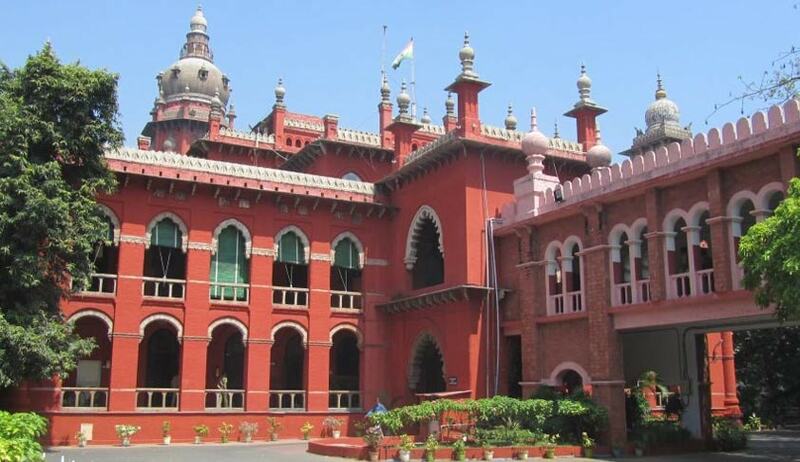 The First Bench of Madras High Court has asked the Union Government and the Government of Puducherry to explain the circumstance under which the office of the State Information Commission, Puducherry, was abolished in 2007. In 2007, the Government of India abolished the State Commission of Puducherry and transferred the work of State Information Commission to the Central Information Commission. A lawyer had challenged the 2007 notification by which the office of the State Chief Information Commission, Puducherry, was abolished. The court refused to entertain the writ petition as it was filed nine years after the notification was issued. Merely the fact that the petitioner is an advocate, who has now entered the Bar, cannot be a ground to challenge this order after so many years, the bench said. But it said it was taking suo motu proceedings in this regard and directed the government to know the circumstance under which the office of the State Chief Information Commission, Puducherry, was abolished in 2007, to find out the reason co-relatable to any change of circumstance. The court directed the Puducherry government and the Union Government to file affidavits within four weeks. Section 15 of the Right to Information Act mandates every state government to constitute a State Information Commission. Like Delhi, Puducherry is one of two union territories in India that is entitled by special constitutional amendments to have an elected legislative assembly and a cabinet of ministers, and, hence, having a partial statehood. Currently, Kiran Bedi is the Lt. Governor and V. Narayanasamy is the Chief Minister of Puducherry.